Today we say goodbye to a good friend. Our hearts go out to Margaret, Clinton and family. We have had the pleasure of looking after “Weekend Hussler” since the champions retirement. Ross will be missed by us all at Edinburgh Park, our family , our staff and our friends. Many a moment we spent with Ross and Margaret at Edinburgh Park enjoying the memories of past Hussler victories and looking over our yearlings searching for that next good horse. On one such visit while in the yearling colts run a bold strong forward colt approached. 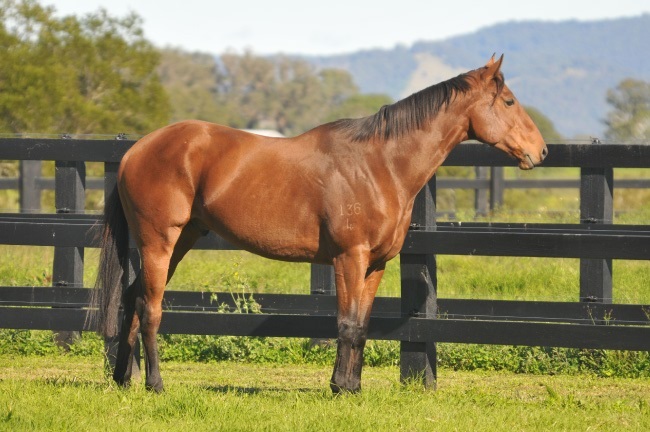 “Ross instantly looked at Margaret and said we will buy that colt”. 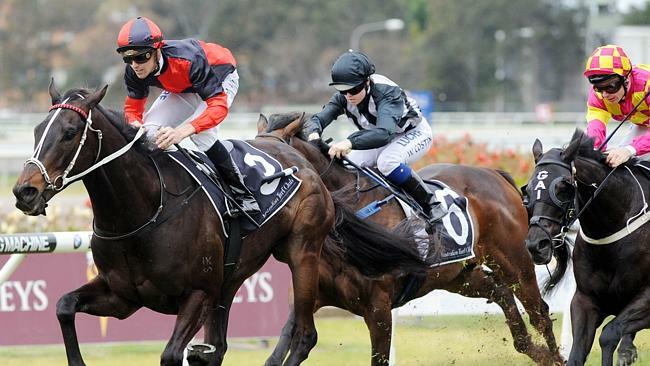 And true to his word Lot 121 at the 2014 Magic Millions Sale was his. The pick of our crop that year. 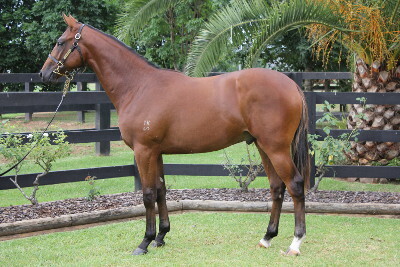 “Rossco” 2012 Bel Esprit – Sweet Hollow colt will carry all our dreams in the coming years. But what ever happens on the track with “Rossco” will only be a bonus to us all. The true joy will come in knowing Ross and the long lasting friendship with Margaret, Clinton and all our families. Ross memory will live on through the years. I man who called it as it was, when his word and a handshake was all it took. Ian , Andre, Mia, Ellie, Jackson & all the Edinburgh Park team. 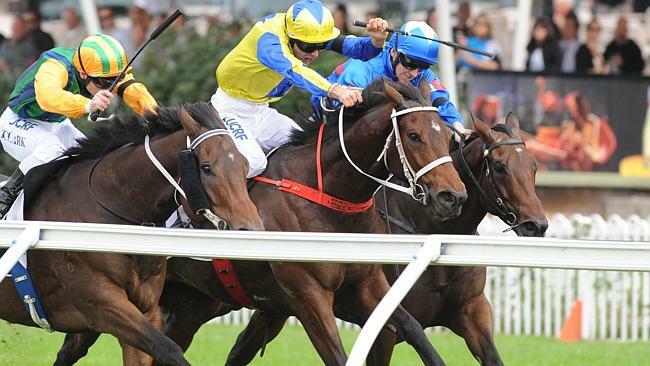 The Chris Waller trained Hoylonny was back in the game today. 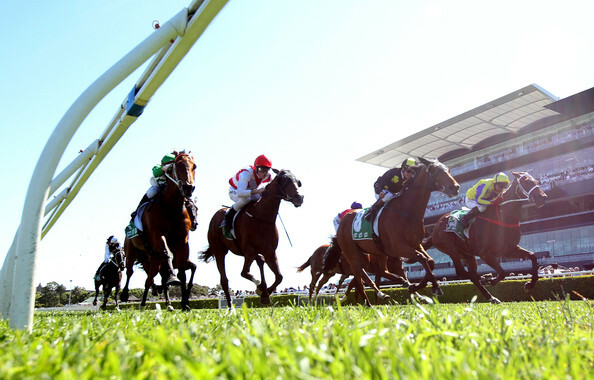 Tye Angland was able to get the best out of the gelding today over 1800m at Rosehill Gardens. A horse with plenty of ability he has gone missing at times but today the owners were smiling as the “old dog”won with a spring in his step in a time of 1.49.1 sec with 59.5kg on his back. 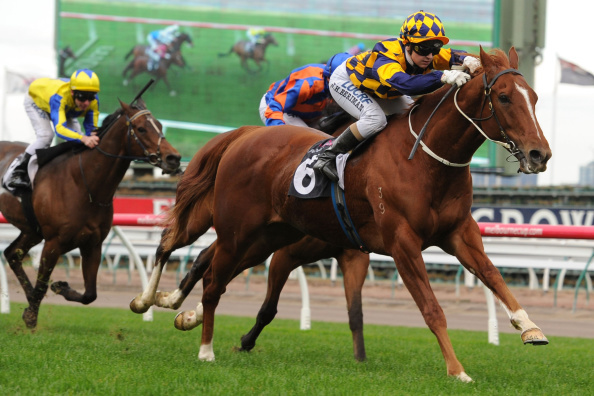 The Edinburgh Park bred Mick Price trained gelding Eximius was back to his winning best today saluting at Flemington over 1410m. Ridden beautifully by MJ Berriman , the former stakes winner looked like the old self cruising to victory. 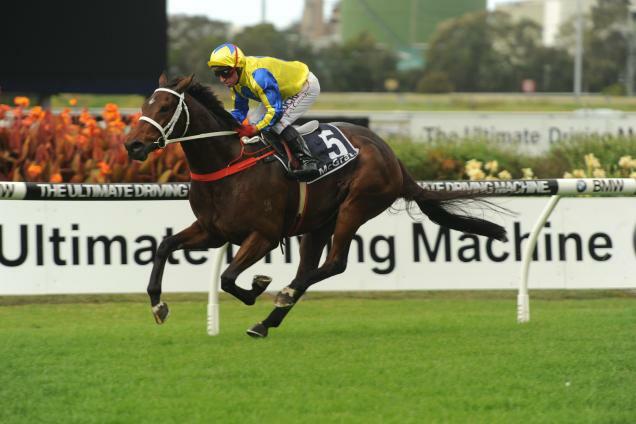 Good Prince (Casino Prince – Hearts of Gold) finally broke through for a well deserved win today. The horse had been stakes placed as an early 2yo in Melbourne and he was a class above his rivals today winning the 1000m race in 57.8 sec for trainer AJ Cummings and jockey Tye Angland.